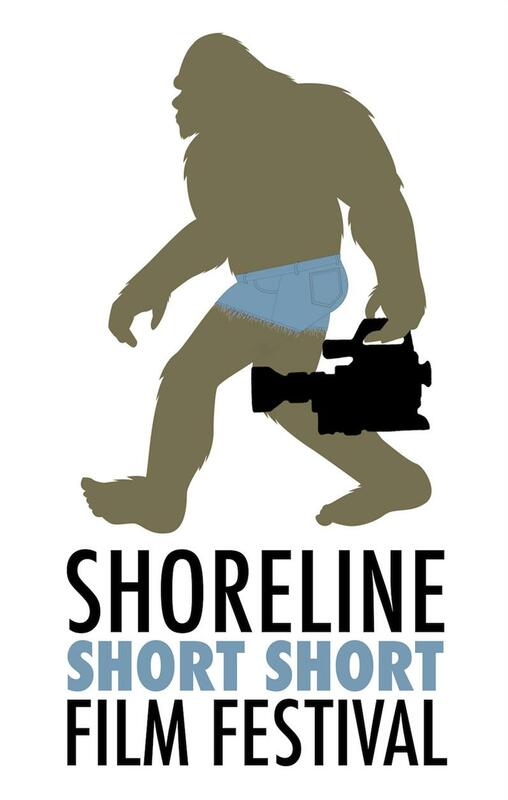 Filmmakers from across Washington have submitted their “short short” films and you’re invited to see the best of the best during the inaugural Shoreline Short Short Film Festival on Sat., March 25 at 7 pm in the state-of-the-art Shoreline Community College Theater. The evening will showcase a juried selection of 3- to 10-minute films made by emerging and developing filmmakers working in our community. The top filmmakers will be honored with impressive Golden Sasquatch statues and other prizes, and you can vote for your favorite filmmaker to win the Viewer’s Choice Award! Tickets are $20, parking is free, and popcorn, candy, soda, wine, and beer will be available for purchase. Don’t miss your opportunity to support up-and-coming filmmakers during this fun, community event! Visit www.shorelinearts.net to reserve your tickets today. Tickets are $20. Presented by the Shoreline-Lake Forest Park Arts Council.